Provide comfort for the family of Richard Weber with a meaningful gesture of sympathy. Passed away on March 29, 2019 at the age of 84. 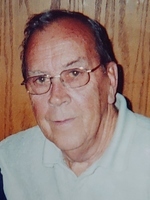 He was loved by family and friends and mostly his wife Germaine "Gerry" (nee Stevens) of 63 years. Missed by his children Deborah (friend Jim) Schutte and Linda (Dan) Schattschneider, "grandchildren" Jason Sage, Carmen Schutte, Jim Sage, Zack (Dena) Schutte, Christine Schutte, Regina (Dan) Van Gorden, Jeff Schutte Jr., John Schutte, "great-grandchildren" Devin, Andrew, Emily, Bailey, Katie, Mariah, Alayna, Autumn, Kayla, Kaly, Idalys, Kasia, Tadym, Sophia, Madeline, Talan and Tyler. He wanted nothing but the best for all of them. He was a proud Marine. Visitation Friday, April 5, 11 AM to 1 PM at Wisconsin Memorial Park-Chapel of the Chimes, 13235 W. Capitol Dr., Brookfield, followed by a Funeral Service at 1 PM. Memorials to Disabled American Veterans or St. Jude Children's Research Hospital would be appreciated. 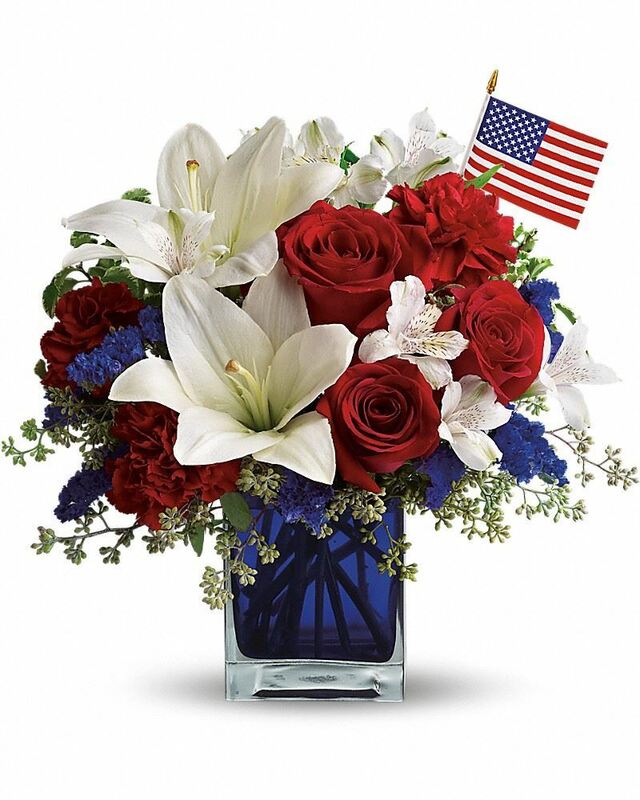 To send flowers in memory of Richard Frank Weber, please visit our Heartfelt Sympathies Store. The Nordseth and Murphy Family sent flowers to the family of Richard Frank Weber. The Nordseth and Murphy Family purchased flowers for the family of Richard Weber.